The concept of baking involves the use of prolonged dry heat produced by an oven, or sometimes by hot stones or ashes, in order to cook food. A baker is a person whose profession requires him or her to prepare baked foods. Traditionally, baking was considered as means to meet domestic consumption and local consumption at homes and bakeries respectively. However, as production became industrialized, the art of baking started to emerge as a fundamental profession. This in turn, led to the establishment of some of the best baking institutes all over the world. Such institutions offer a wide range of baking training classes and courses that assist both amateurs and professionals to hone their baking skills. Individuals willing to take up baking as a profession have the opportunity to choose from numerous baking courses that provide adequate training in different baking and pastry programs. The main topics of discussion in baking training classes include bread baking, cake decoration, chocolate making, and nutrition. 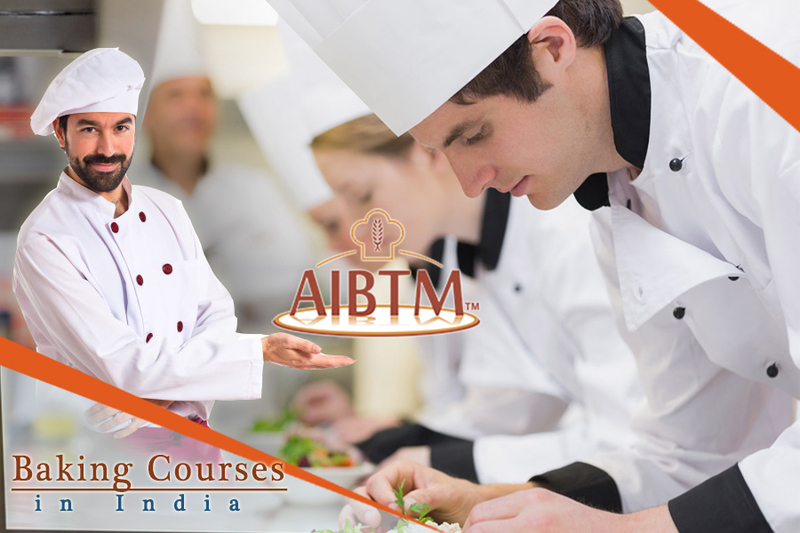 Bakery management and sanitation also form key subjects of baking courses. The duration of a baking course differ greatly from another and depends mostly on its area of expertise. Baking training programs like certificate programs or diploma programs assist individuals to add to their existing culinary credentials or seek positions of financial responsibility in the field of baking. Some of the popular baking training courses are: professional pastry and confections, French chocolate and confectionery arts, Italian breads and baking program, etc. There exists significant career opportunities for individuals who possess academic excellence in baking. They may aspire to be artisan bread bakers, cake designers, pastry chef s or baking assistants. Those with business objectives can also operate as bakery owners, pastry developers or baking tutors. 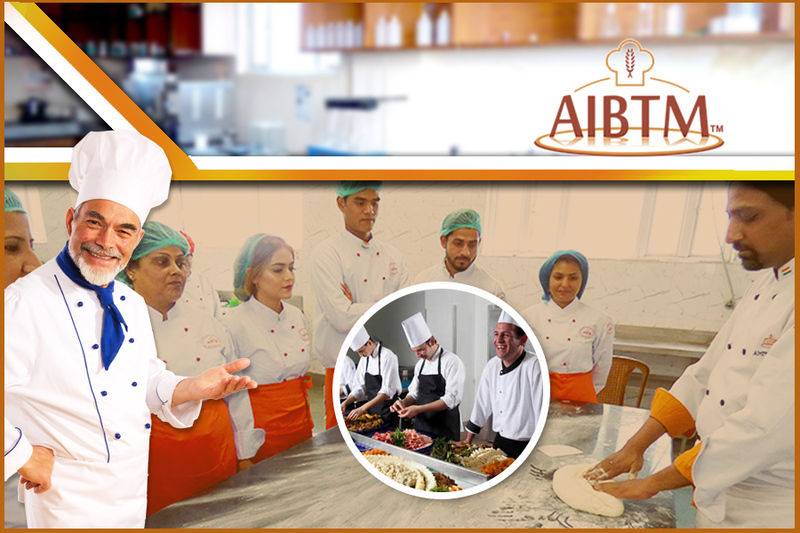 Most baking schools and institutes offer hands-on baking lessons and training classes. However, a few of them offer online baking lectures and learning programs, usually as part of a degree. Although such online programs may seem to be a bit impractical, interested students can take courses in terminology, food safety regulations and bakery operations. There is also the scope to take part in non-credit baking courses online for the sake of personal enrichment. Aspiring bakers can therefore learn about different baking procedures and management concepts through such online courses.